An interactive ‘takeover’ of London’s Waterloo station has been planned as the centrepiece of a winter sun promotional push by Dubai Tourism. The Here Today, Dubai Tomorrow campaign will result in Waterloo station being transformed into a recreation of Dubai’s top experience in early September. Technology will allow people to experience the sights, attractions and sounds of the city on the station’s concourse, with daily Emirates holiday trips also up for grabs. An experiential customer zone will also be featured at the station, allowing visitor to immerse themselves with Dubai via interactive 360-degree video gaming, optical illusions and virtual reality displays. The experiential marketing campaign is the biggest that Dubai Tourism has ever done in the UK, while they will also partner with radio stations including Heart FM, Capital FM, Smooth FM and Classic FM. The campaign is being run via a partnership with Emirates Holidays and is sponsored by Dubai Parks and Resorts, which will open at the end of October and include three theme parks – Bollywood Park Dubai, Motiongate Dubai, and Legoland Dubai, together with Legoland Water Park. The destination will also include Riverland Dubai, a themed retail, dining, and entertainment experience, along with the Lapita Hotel, a Polynesian-themed family resort. More than one million British tourists visited the Emirates last year, making it Dubai’s highest source of visitors from Europe and third biggest market globally. 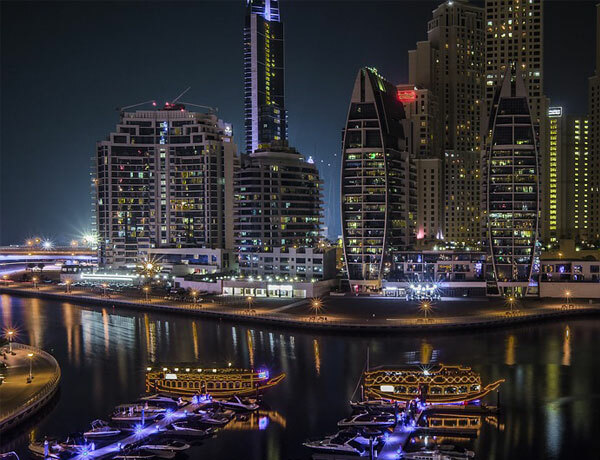 Dubai Corporation for Tourism and Commerce Marketing Chief Executive Issam Kazim believes the campaign will allow people to engage with the destination in new and innovative ways. 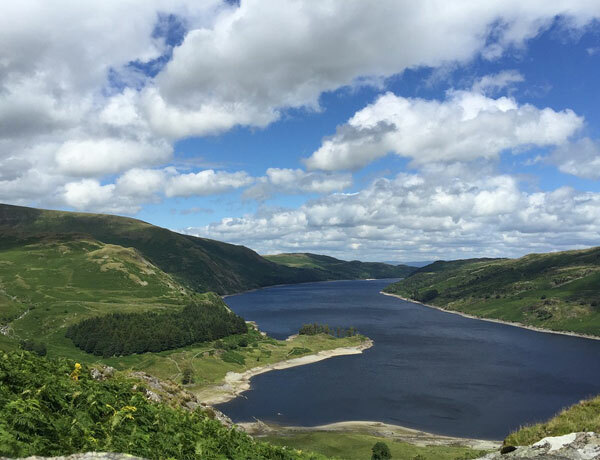 The aim of the campaign is to build upon the area’s history of welcoming tourists in the UK and to show off the ever evolving attractions available at the destination.